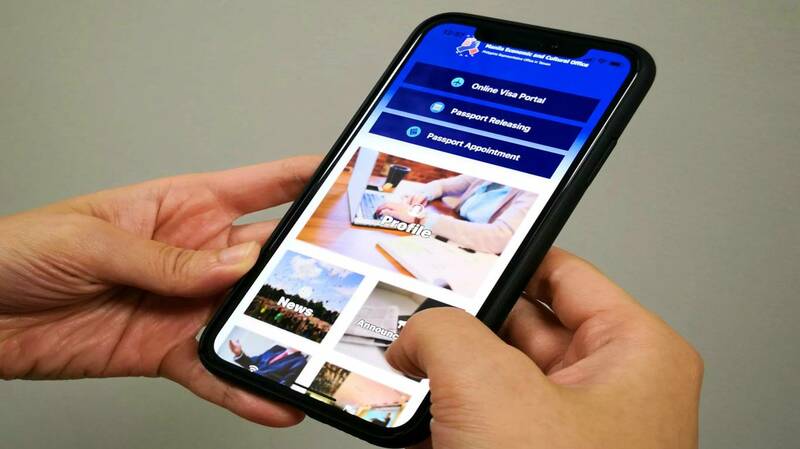 The Manila Economic and Cultural Office today launched its own mobile app to aid Filipinos and Taiwanese alike in interacting with the Philippine representative office in Taiwan. MECO Chairman and Resident Representative Angelito Banayo said they have also updated and upgraded the office website to provide more content and information and enhance service features such as its online travel authority application facility. “We hope that these digital platform enhancements would improve our clients’ interactive experience while dealing with our office,” Banayo said. He said the mobile app aims at complementing the website on MECO’s mission to reach out to as many people as possible, to raise awareness about its projects, activities and various services. It is available both in the Google and Apple store. Both the website and mobile app carry the new MECO logo which signifies the continued cooperation between the Philippines and Taiwan; the Philippine government and the Filipino community in Taiwan and the equal importance of economic and people-to-people exchanges. 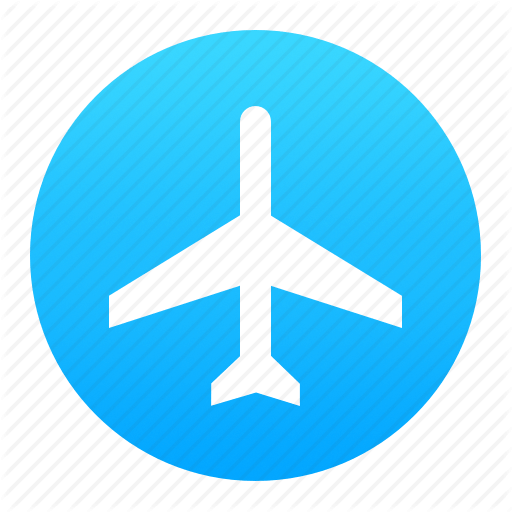 The mobile app features notifications for new content and announcements made in the website. Both carry an online appointment system and a passport releasing search engine for Filipinos in Taiwan. The website presently features current news articles regarding five major areas of concern for MECO: trade and investment, travel and tourism, education and culture, development and cooperation and labor and assistance to nationals. A section of the website is devoted to success and inspirational stories of Filipinos in Taiwan. 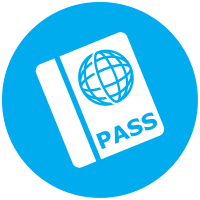 It lists down the various services provided by MECO such as travel authorization, passport facilitation and document authentication. 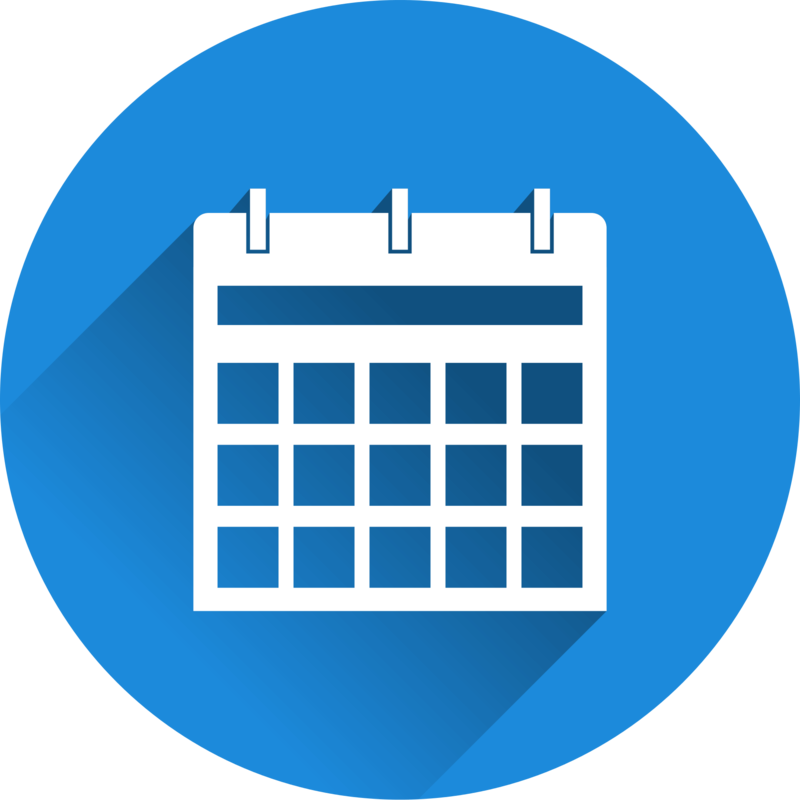 Service and holiday schedules and other major announcements from MECO may also be accessed thru both the website and the mobile app.